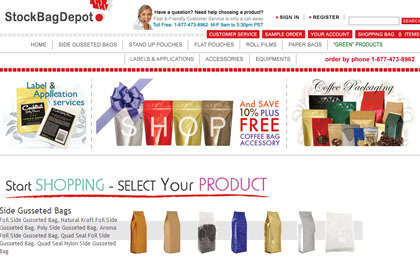 Building your online store with best search engine optimized shopping cart solution. Building eCommerce web sites or online store with ecMidas™, best shopping cart software for ecommerce solutions, ecommerce web hosting & SEO Friendly, is truly a breeze. This fully search engine optimized shopping cart software makes eCommerce web sites more profitable by reducing your marketing costs. Now you can take full advantage of powerful SEO with your online ecommerce shopping cart software.